Your head for tactics needs a lid to match. 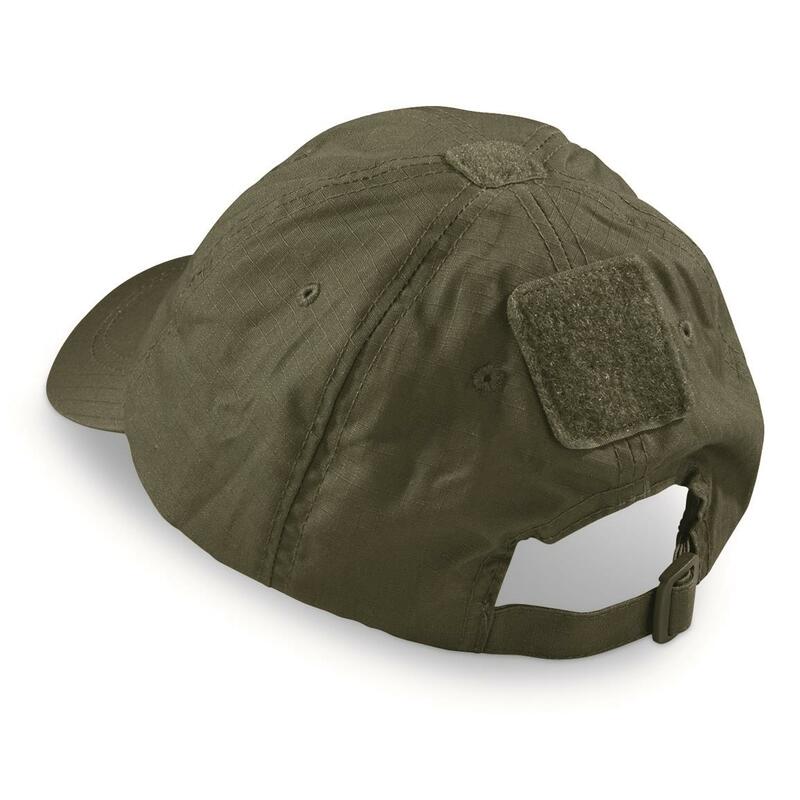 Make all the right moves when you slip on this Mil-Tec® Military-style Tactical Ball Cap. Constructed of durable rip-stop polyester/cotton with ventilation holes on top. Hook-and-loop patches on the front, top and back hold your latest official designation/identification patch. 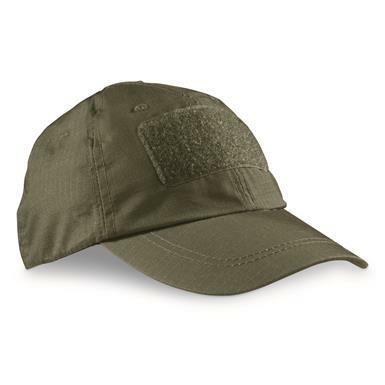 Pre-curved bill gives you a well-worn, old-style look. 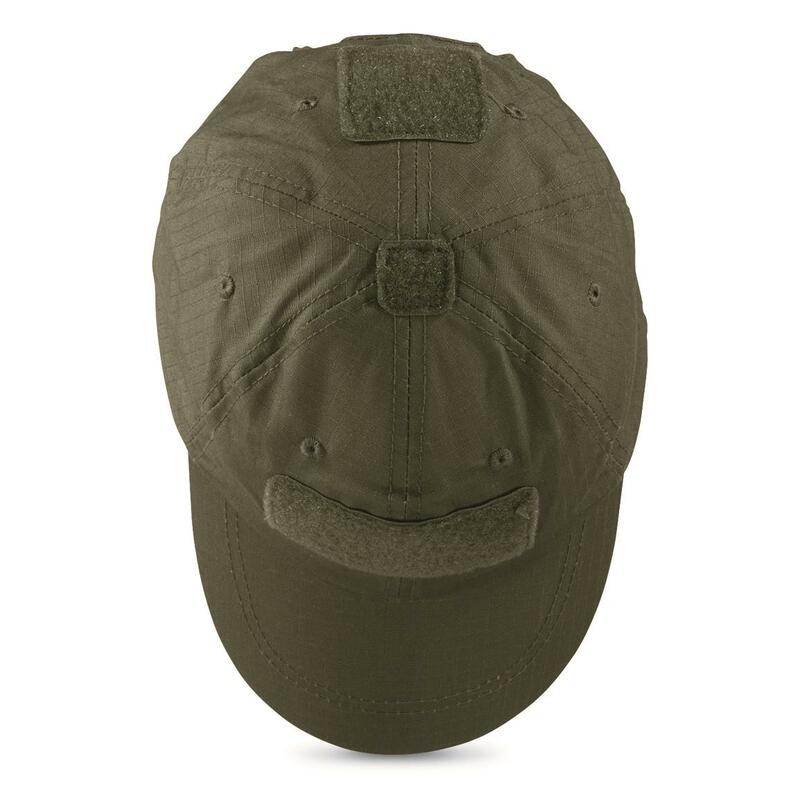 Miltec Military Style Tactical Ball Caps, 2 Pack is rated 5.0 out of 5 by 1. Rated 5 out of 5 by alman from two tactical caps for the price of one This is just your basic lightweight tactical cap. It fits well, and has velcro for your patches.